Meet your dedicated sales team! 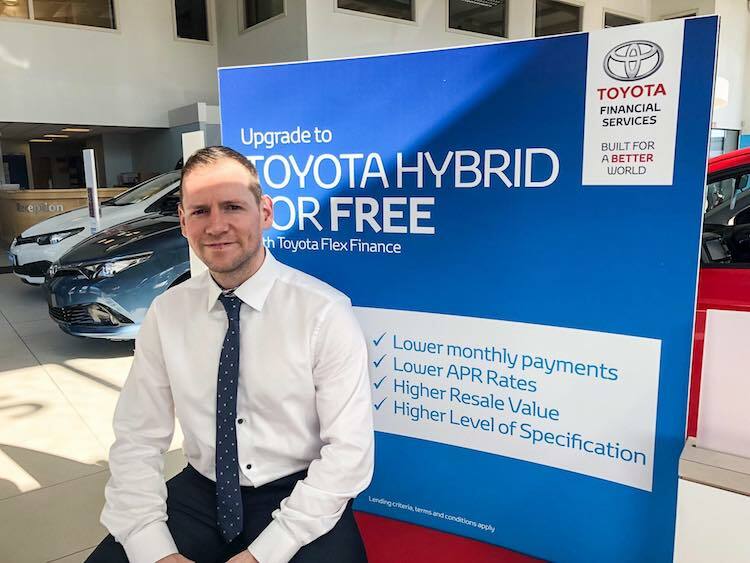 ​Paul has been running McNally Motors since 1996 after returning from the U.K. and he developed the new premises which the garage now occupies on the Athlone Road. Evolving the business in an ever changing landscape is what drives Paul and when he’s not at the desk or the laptop, he can be found trying to get a couple of rounds of golf in while the phone is quiet. He drives a Toyota RAV4 into work everyday and finds it efficient, comfortable and with power in abundance when called upon. 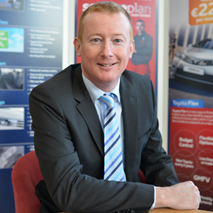 Abbeylara man Pauric is a new addition to the McNally Motors ranks. He comes into the garage looking for a new challenge following a successful time with FBD Insurance in Dublin. An avid sportsman, he has been involved with his home club Abbeylara for many years and looks forward to the summer months and championship football. 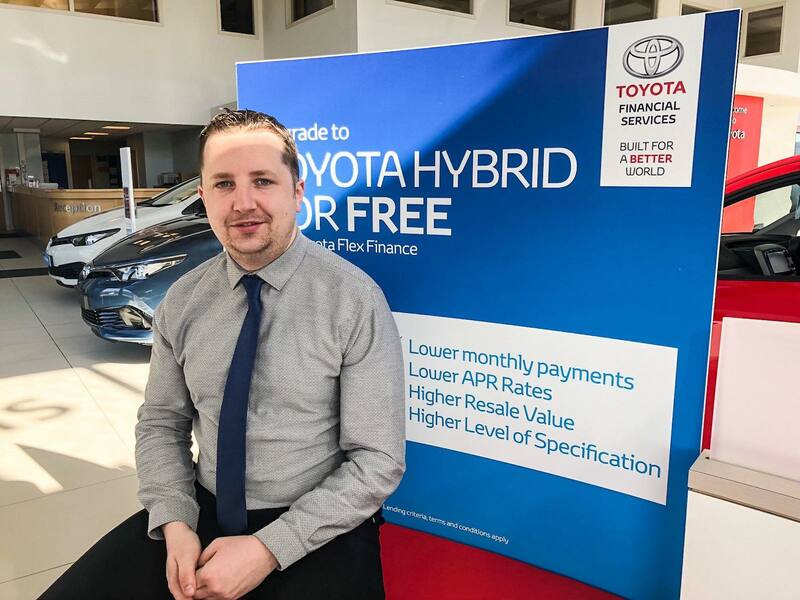 Pauric drives a Toyota Auris into work each morning and finds it easy to run with great fuel economy. Another new addition is local man Stephen, who comes from another north Longford location, Drumlish. Many of you will recognise Stephen from the Longford Shopping Centre, where he was the manager of the 3 Ireland store. Another sportsman, he lines out for Drumlish and also plays soccer for his local side. 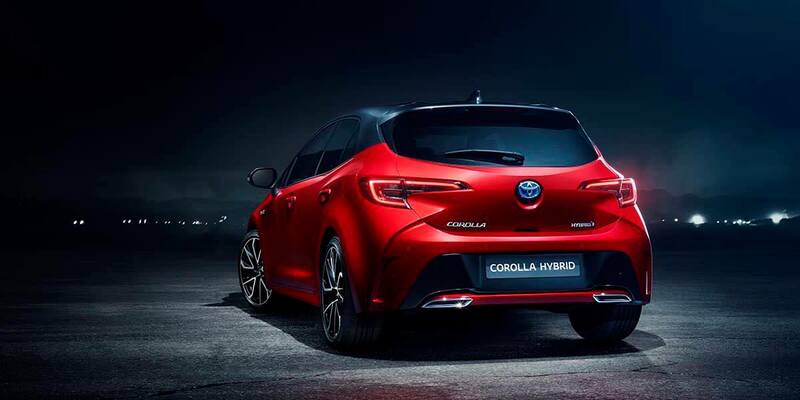 Stephen drives his Toyota Corolla into work each morning and enjoys the new entertainment systems on board.